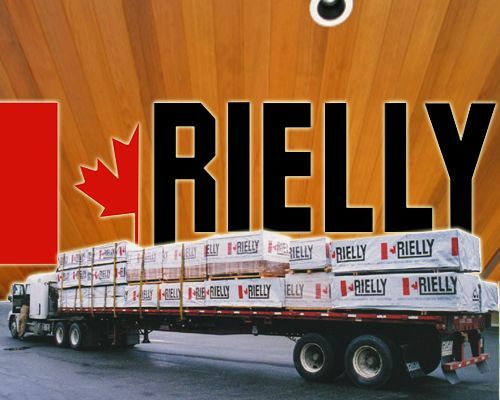 Welcome to Rielly Lumber Inc. 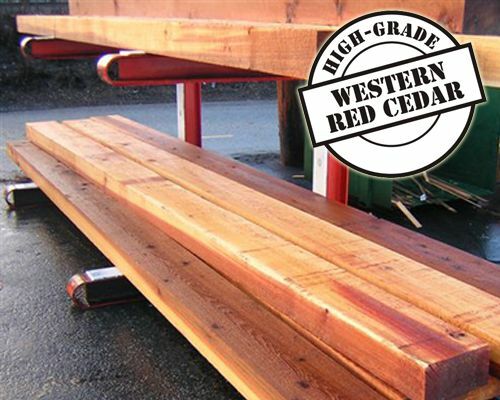 Founded in 1995 Rielly Lumber is a producer of high grade, kiln dried and green Western Red Cedar products for Industrial and Retail customers. 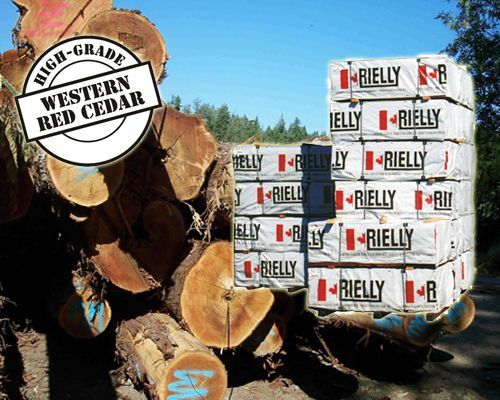 Founded in 1995 Rielly Industrial Lumber is a producer of high grade, kiln dried and green, Western Red Cedar products. 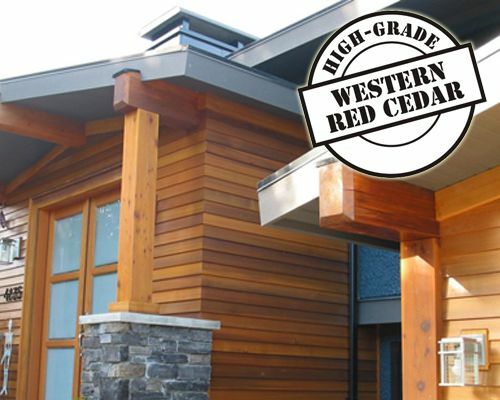 In order to do our part, Rielly Lumber has become PEFC and QFC certified with the governing bodies of these agencies and we accept the responsibilities that come with certification. 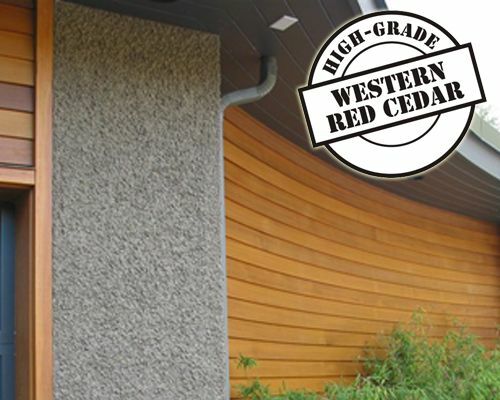 At Rielly Lumber our corporate mission is focused specifically on our customers. Our culture encourages innovative thinking in a positive environment fostering results for our client’s most demanding needs. We are determined to be the company that says, “we can do that, the way you want it, when you need it”. Components for industrial customers can be produced in many unique sizes and grades.